billg315 wrote: I'm not sure I get all the talk of eastward trends? 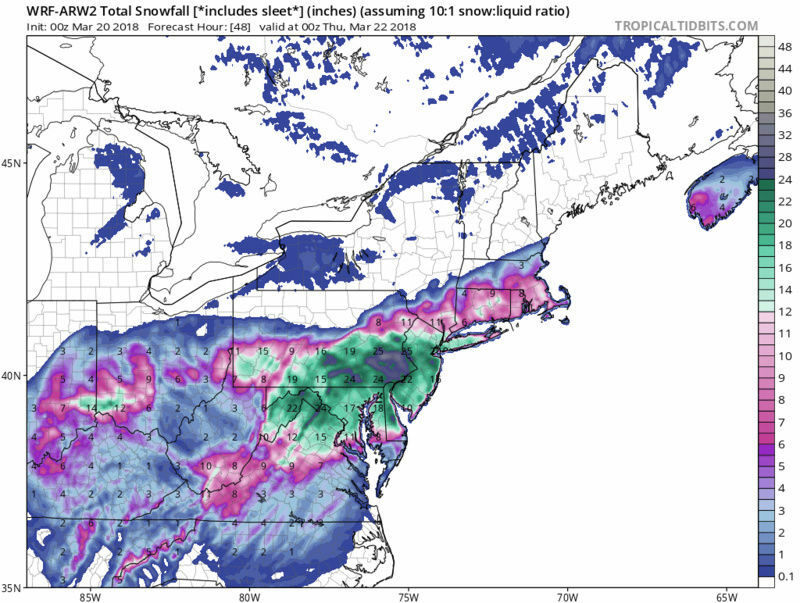 From what I've seen, ONE model (the NAM) jumped east last night. That happens to be the model that was waaaay WEST at 0z yesterday evening. Not sure I would trust the model that had 20" of snow in NW NJ last at 0Z and then suddenly flurries at 6z run, when other models are staying more consistent. All the other models are status quo more or less. As for cutoffs, if we're talking about PA and far NW NJ, there's always been a good chance of a sharp cutoff there (look at my snow map yesterday, which was done before any east shift in the NAM). You are correct. Though some models struggle with taking the SLP north of a certain latitude. It never gets to the BM. Instead it moves due east. EURO hinted at this last night, hence the lighter totals to the north. Difference with NAM and EURO though is EURO manages to tap into the dynamics and still get banding into our area. I think this is overdone but who knows at this point. This is 8 PM tomorrow and still snowing. I'd sign for that 11 inches right now and run with it. 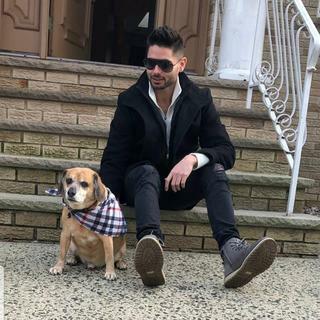 I won't feel safe until Frank picks a banner and we are out of "Storm Mode". The SREFS always seem to overdo the precipitation amounts at least in my mind. Is that a false perception of mine or do you find the same thing? I'm throwing this out there to anyone to answer. CP, I find them to over-do qpf as well but that is why it's important to understand current observations. There is a lot of convection firing up in the south. Tight pressure gradients to our north will bring about frontogenesis over NJ and NYC. Not sure how far north that frontogenesis gets. GFS has it over NYC Metro and just N&W. NAM showing improvements, the 6z was a blip. Even storm 1 has improved. CPcantmeasuresnow wrote: I think this is overdone but who knows at this point. This is 8 PM tomorrow and still snowing. I'd sign for that 11 inches right now and run with it. The ARW cores are trash. This is blizzard territory. What a run. 12z nam major Godzilla and def possible b word!! 12 plus and a spot in NJ just SW of NYC with 20 wow. I'm excited Al hoping we finally get our biggie this year!! From a couple for pro mets - 6Z NAM was a burp adn needs to be tossed for it SLP depiction. That should ease some of the panic in here!! Well well - easy now fancy pants - NAM has just dropped teh Mic Peeps - NWS is on this biggly! Upton hinting at possible now dont blow teh roof here but possibly hoisting B warnings for LI and then redressing for NYC Metro. 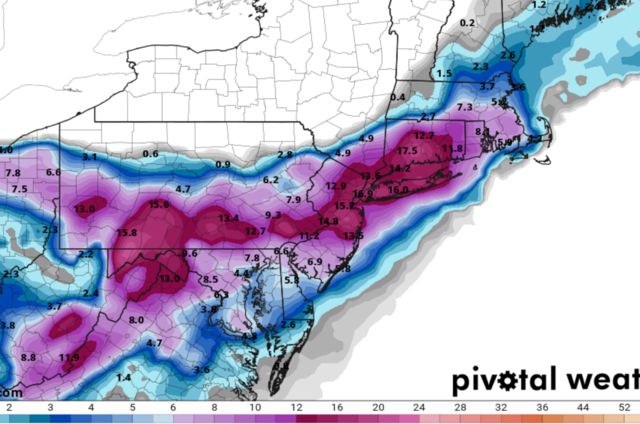 I know Goodman from Upton and he said they just are waiting for 12Z suite to finish - need a little more support but it is on the table for NYC Metro. Al you have been very noticeably absent from this one? Depression from the last three? Scared of getting shafted again? We've all been there. amugs wrote: Upton hinting at possible now dont blow teh roof here but possibly hoisting B warnings for LI and then redressing for NYC Metro. 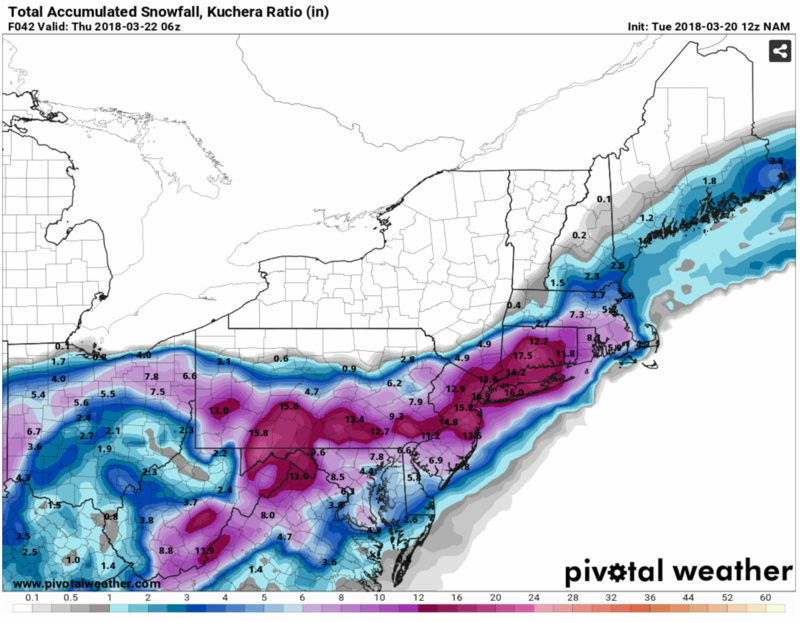 I know Goodman from Upton and he said they just are waiting for 12Z suite to finish - need a little more support but it is on the table for NYC Metro. Woah so blizzard warnings should be issued within an hour or 2? 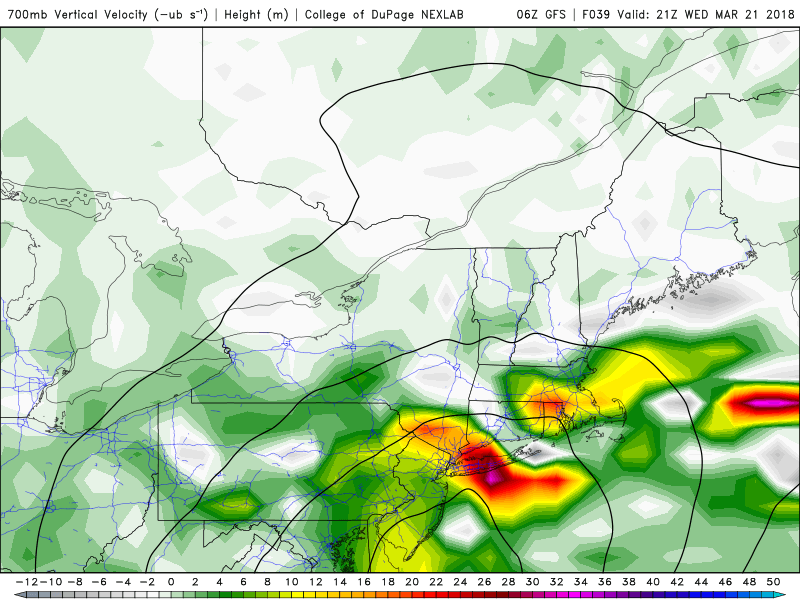 I will take the latest Nam for southern Dutchess, but boy northern areas get the shaft big time.